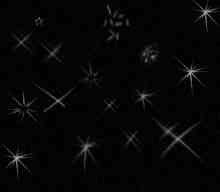 Click On Photos To Enlarge !!! 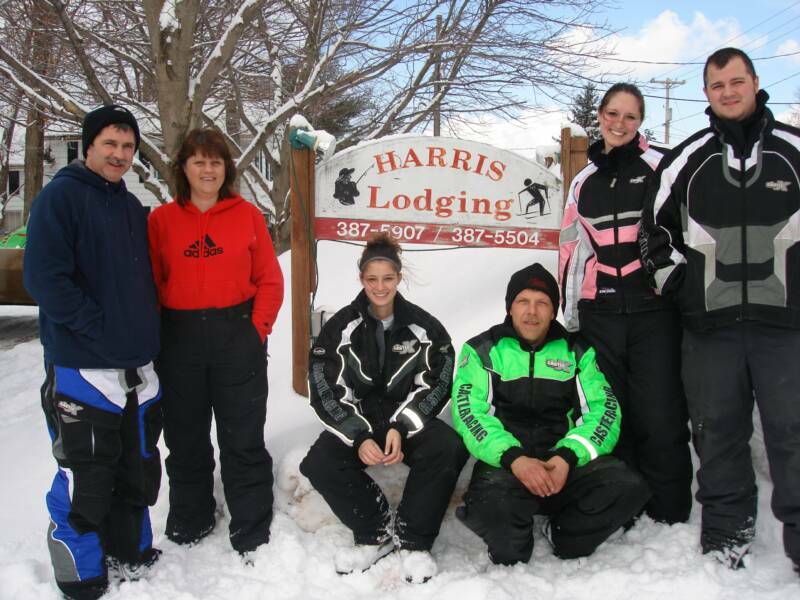 Harris Lodging is located in Sandy Creek, NY on the base of the Tug Hill Plateau in Oswego County. If you enjoy groomed trails that will take you for miles and miles, then come here and experience the fun. 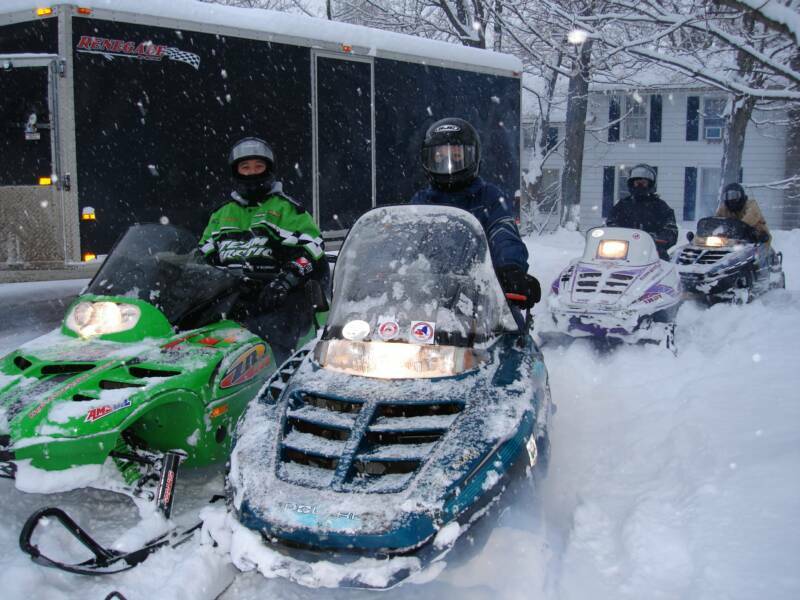 We have an easy access to the trails; just leave your trailer in our parking lot and hop on your sleds. You can leave from our lodge and hop on the trails that could take you all over. 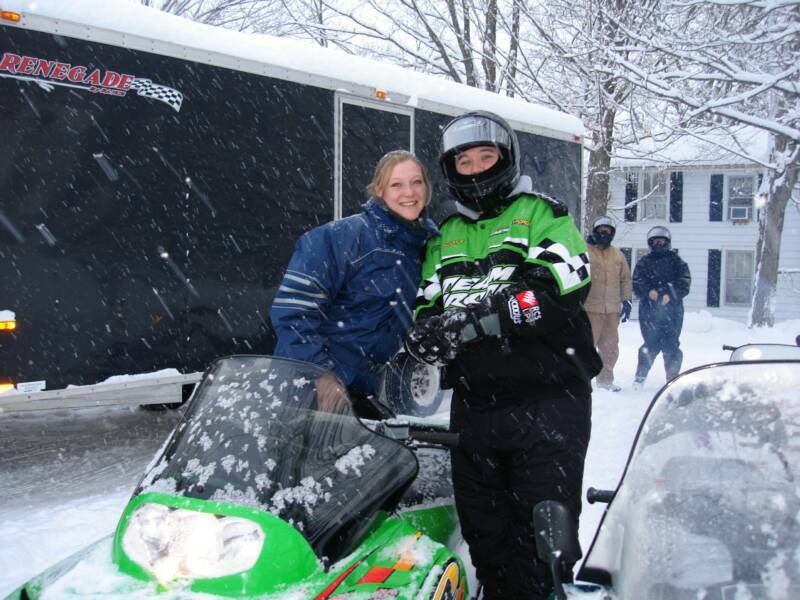 Trails are groomed weekly for a very smooth ride!!! Check out how much snowfall we get every year. Chilling on the trail on our way to Montegue Inn for some wings. Wow! look at the view on our trails. The Tug Hill Region of New York State includes sections of Jefferson, Oswego, Oneida, and Lewis counties. 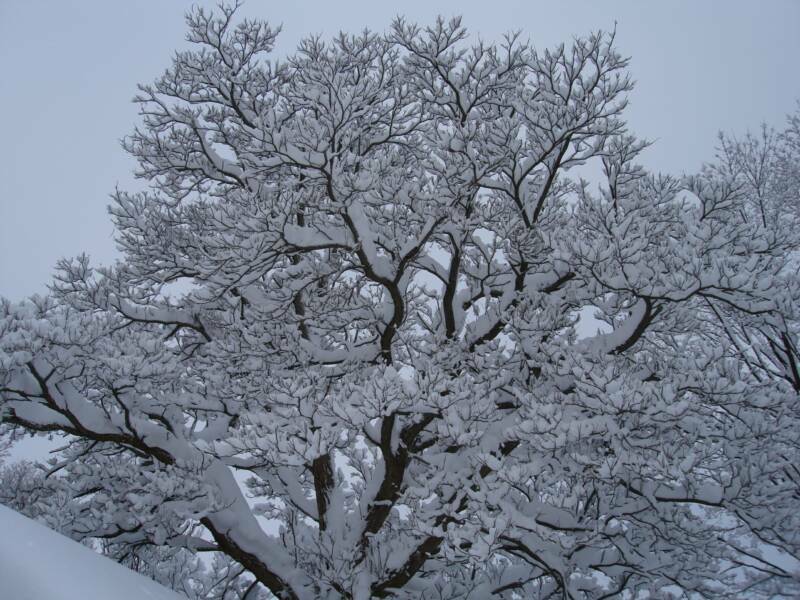 We have the highest snowfall East of the Rockies, averaging 300-400 inches per year!!! There are plenty of stops where you can fill up and grab a bite to eat. 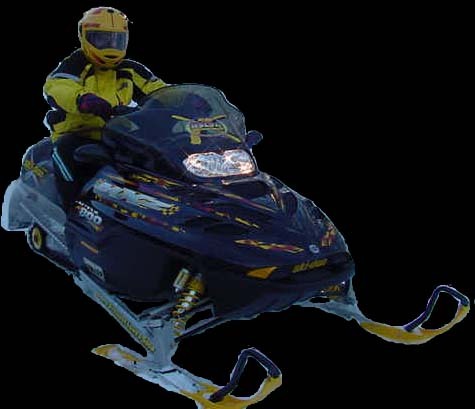 We have 500+ miles of groomed trails that you'll be amazed with. 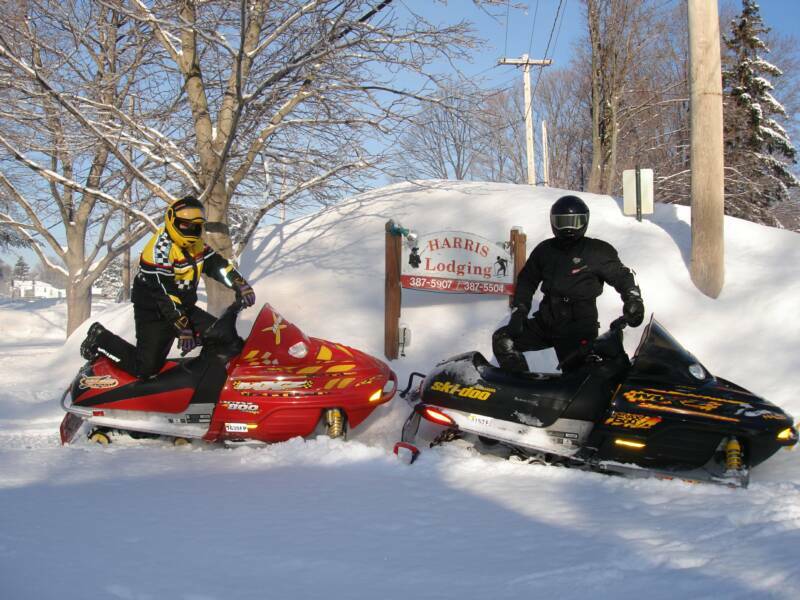 Oswego County alone has 320 miles of groomed trails, of which are within walking distance from Harris Lodging. The Snow Capital of New York State!!! !